I lack the persistence and dedication it takes to be a true plant collector. However, if my maniacal enthusiasm for gardening exhibited itself in a slightly more monomaniacal way, and I had to pick one perennial to amass, I’m sure it would be the hellebore. Perhaps I’m so attracted to hellebores because they are one of the first substantial flowering plants to appear in the early spring here at Juniper Hill. But that’s only part of their appeal. I also admire their resiliency. These plants are tough, tough, tough. Most of our hellebores are planted in a section of the garden that sits directly under a roofline, so the plants not only receive their fair share of snow during the long and hard New Hampshire winter, but also all the extra stuff that eventually falls from the roof, including grit, rain water, ice, and the occasional handy-man. This year the hellebores in that section of the garden sat under 6-feet of hard-packed snow and ice that would be enough of a weight load to flatten a compact car. Yet, experience tells me that they will be just fine when the snow melts away. One of the first things I’ll notice is their green leaves from last season that have remained on the plant all winter. Then soon, usually even before all the snow has disappeared, this year’s new growth will appear in the center of the plant and I’ll simply cut the old leaves away from around the edges and it will be ready for an entirely new season of beautiful flowers and foliage. Hellebore flowers appear almost reverent, with their heads bowed to the earth as if giving thanks, and their colors are modest, unlike the in-your-face bright electric yellows, blues, and purples of many of their springtime compatriots like the daffodils, forsythias, hyacinths, and primroses. They are a much more subtle bunch, with muted shades that run the gamut from creamy whites, through softer pinks and purples, to almost black. The five petals that make up the flower of the hellebore are not really petals at all but sepals. And sepals do not fall as petals do, so they can actually hang on for several months. 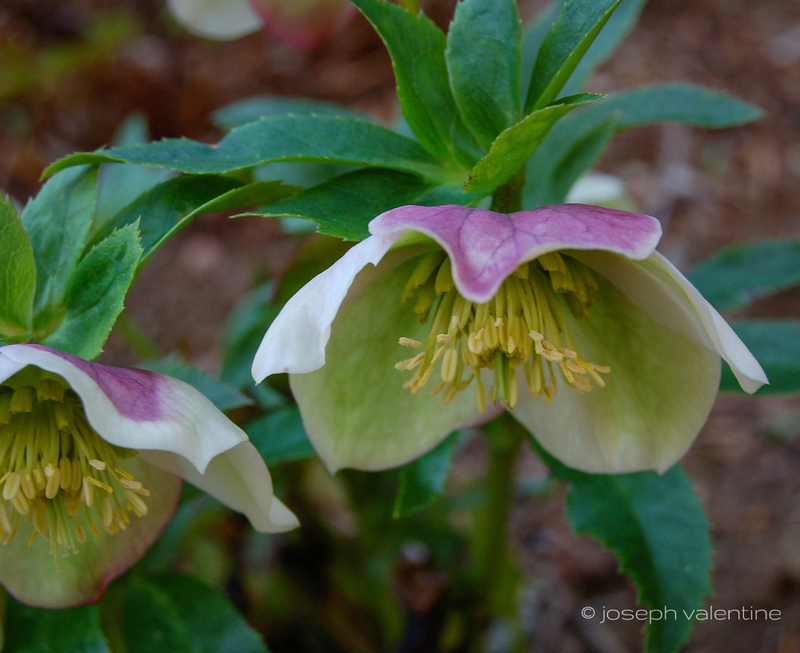 There are many different species of hellebores and more colorful and unusual hybrids are appearing each year. 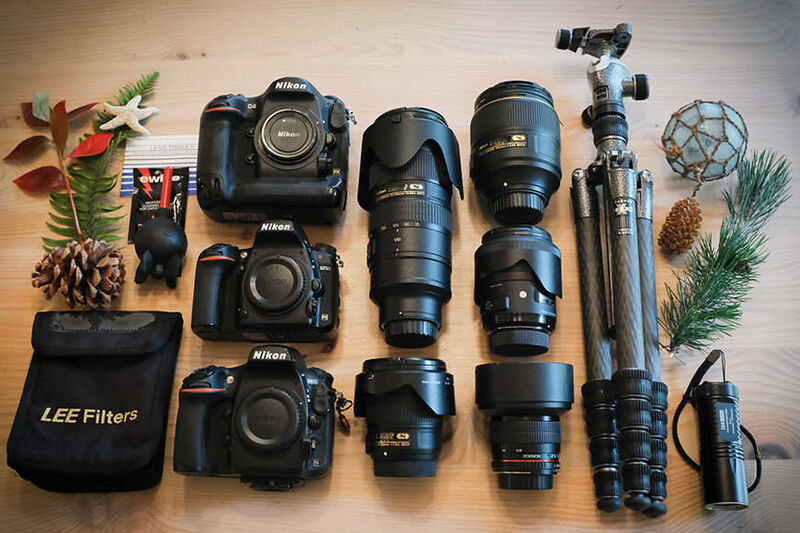 I often wish we had a system in this country, like they do in the United Kingdom, where individual plant enthusiasts and organizations are able to establish “national collections” of a particular plant. For example, in England, Hazles Cross Farm Nursery, in Staffordshire holds the national collection of Helleborus species under the National Plant Collections Scheme and people can come view this collection during scheduled open days. Here in our country, there are certainly plant enthusiasts and specialist nurseries who collect an individual species or genus of plant but, as far as I know, there is no umbrella organization whose focus is on the conservation, documentation and propagation of these individual groups of plants so that they are guaranteed to be around in the future. 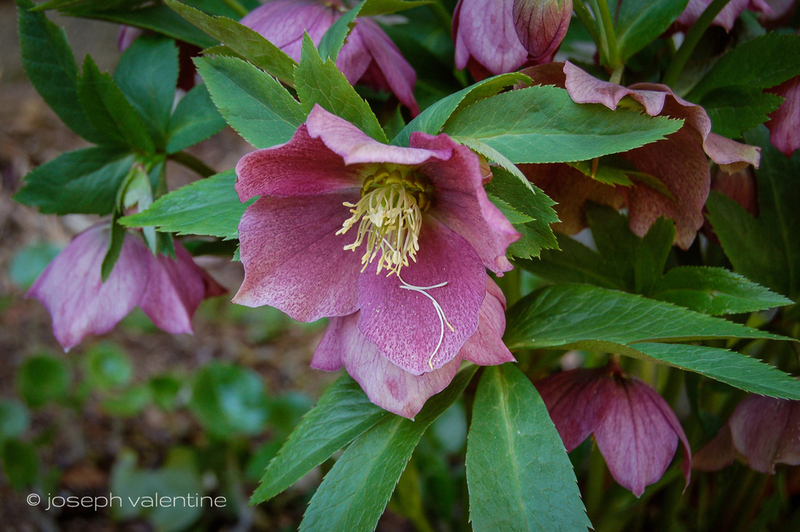 One Hellebore enthusiast here in the States is David Culp, who has his own trademarked strain of hellebores called Brandywine Hybrids, named after his 18th-century Pennsylvania farmhouse and the gardens that surround it. David talks about his love of hellebores, as well as other plants he collects, in his award-winning book, The Layered Garden, which is a must read for anyone interested in creating a four-season garden. Check out his book when you have a chance but also take a look at the video below, where David talks about some of his favorite hellebores and demonstrates how to propagate them. Who knows, maybe you’ll be inspired to start your own collection of these wonderful plants.